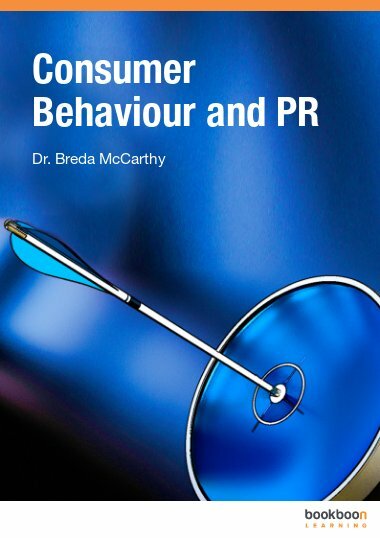 This book provides an overview of consumer behaviour and public relations. Consumer behaviour is the study of the processes involved in the purchase, use and disposal of products and services. 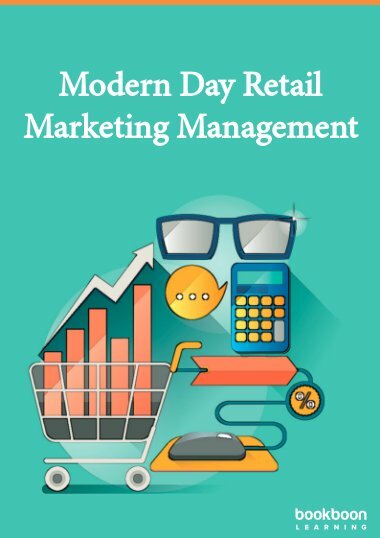 This book provides an overview of consumer behaviour and public relations. Consumer behavior is the study of the processes involved in the purchase, use and disposal of products or services. 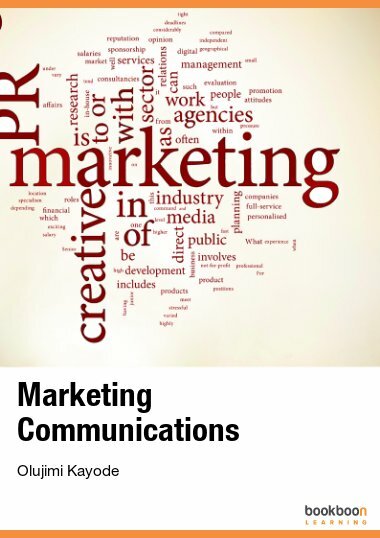 The aim of public relations is to build positive relations between an organisation and its stakeholders. 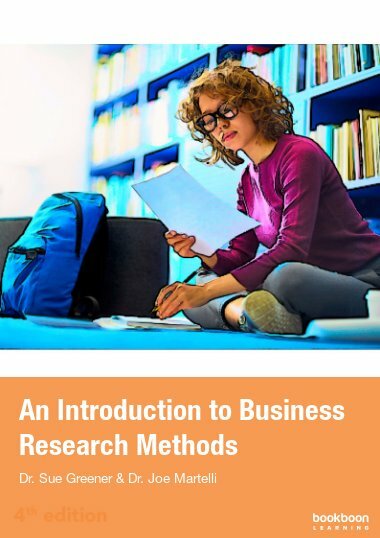 This textbook is an introductory textbook and it is aimed at undergraduate students of marketing. 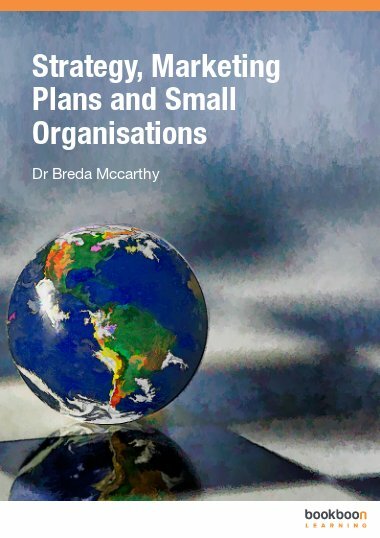 Each chapter in the textbook is enhanced by a series of case studies, both global and Australian, which reflect the changing nature of the marketplace. 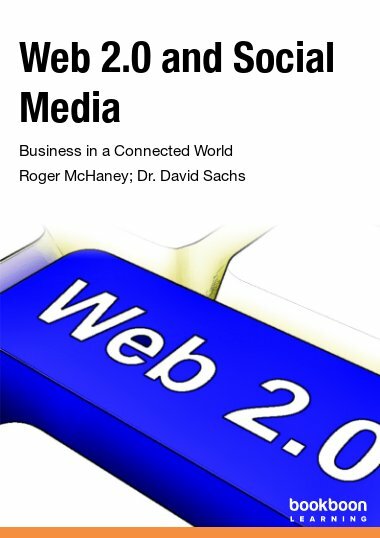 The textbook also covers contemporary topics such as digital media, social media marketing, sustainable marketing, greenwashing and ethics. Case Study: virtual smoking and apps – the new frontier of cigarette marketing communications? Case Study: Pinterest – who am I? Ethics box – the brand police – a step too far? Case: do shock tactics generate behavioural change?